This home offers modern luxury and the comforts of home all in one property. The finishes are modern and fresh. The furnishings are top-of-line and on trend to match the home's clean, modern architecture. The living area, dining area, and large kitchen are all on one open floor, with a great flow through for gathering and socializing. The bedrooms are all very large and allow a up to 12 guests to feel very comfortable. It even has 2 Master Suites! Enjoy a day in Music City, or a night on the town and come back to the perfect home for your group's stay in Nashville! Don't want to pass keys around a large group? You won't have to. This house is outfitted with a state-of-the-art door locking system. Your group will be given one unique code for entry, so everyone can come and go as they please. Plus, beautiful decor, comfy beds, and tons of space! 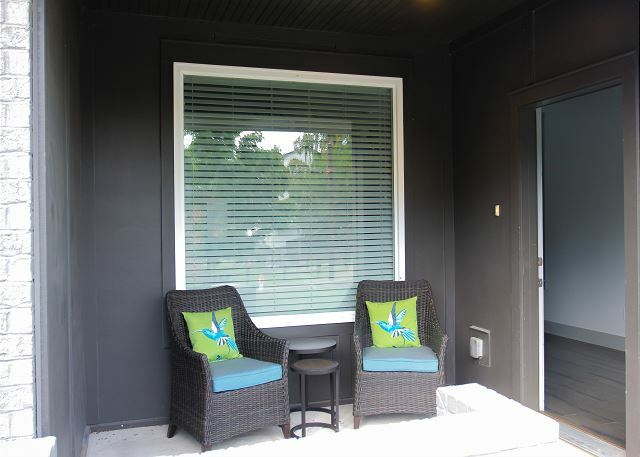 There is a cute front porch at the entry, and parking in a secured, private garage is included. The living room also offers plenty of seating for everyone and a large flat screen TV. Each bedroom has quality mattresses and TVs. All 3 1/2 baths are large and well appointed for the entire group! This vacation home is located so close to several of Nashville's hip neighborhoods! The Gulch and 12South are both just minutes away - from dining to shopping to nightlife. With so much happening in just a few blocks, you will stay busy for days! 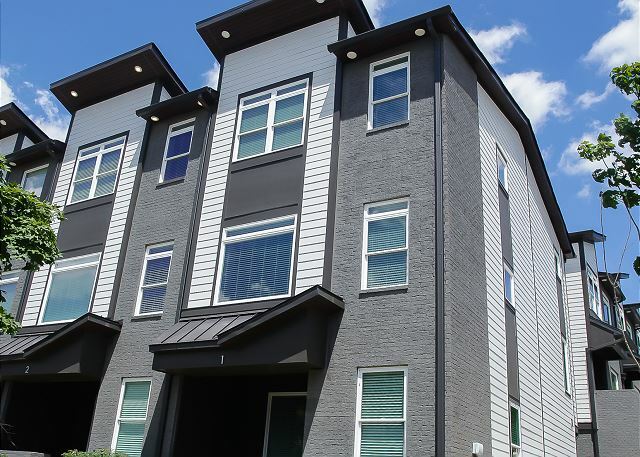 With its prime location, you’ll also have the neon lights of Broadway, some of Nashville’s largest museums and music venues, Vanderbilt, Music Row/Edgehill, Belmont & Midtown, all within just a few blocks. 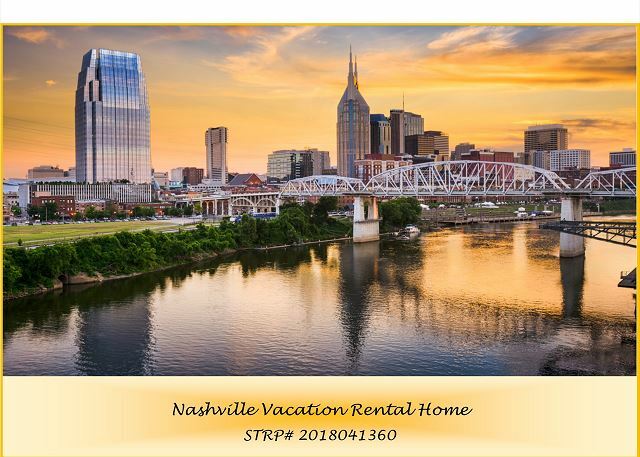 From this vacation rental you can catch a Lyft/Uber Cab to Nashville’s other must-sees; Lower Broadway Honky-Tonks, Restaurants, Concerts, Live Music, Museums, Sporting Events, Shopping and MORE! Playlist Properties was Nashville's first 100% locally owned and operated licensed Vacation Rental Management Company in Nashville. When you call us, you are talking to a Nashville local! We are committed to assisting you in creating a personalized Music City, USA experience. We help fit you with the perfect property and offer you our local tips and personal recommendations! Rental was exactly as listed. Super clean. Lots of room. About $10 uber ride to Broadway. Very quiet neighborhood. Would definitely stay here again and recommend to anyone awesome time. Everything was great at the house! Clean, new and lots of room for people. 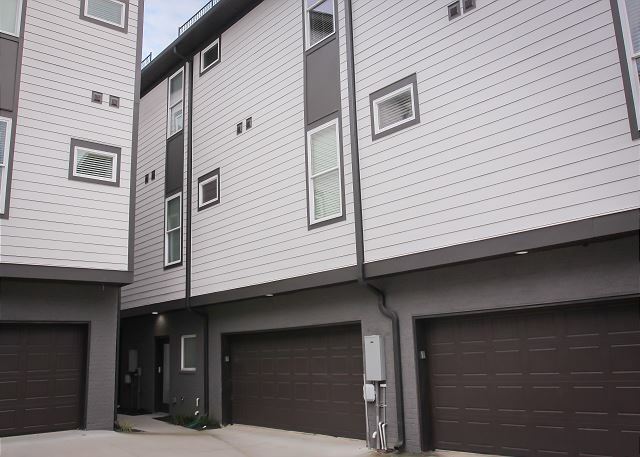 Very close to downtown! The only negative is there are A lot of stairs you have to travel up to if you are on the very top floor. Wouldn't be a good home for someone that can't walk well. © 2019 Playlist Properties. All Rights Reserved. Vacation Rental Website Design and Marketing by Q4Launch.